Western medicine has long set the standard for hospitals and clinics worldwide, but it’s far from the only healing tradition in the world. Whereas western medicine focusses on individual parts and systems in your body, traditional medicine typically focusses on the body as a whole. While eastern medicine has integrated many of the tools and practices of modern medicine, it’s still very rooted in traditional beliefs. Recently, both the old and new have converged in the form of a well-publicized Korean study. This study proved the meridian system, which is the basis of eastern healing methods like reflexology, acupuncture, acupressure, and more, actually physically exists within the body. Much like your circulatory or lymphatic systems, the meridian system serves as a channel through which vital energy or “qi” flows. This system flows through your entire body, from your internal organs to your extremities. Meridians aren’t just present in Traditional Chinese Medicine (TCM), it’s also present in some form in Ayurvedic medicine as well as Japanese, Hawaiian, Greek, Buddhist, and Hebrew medicine. Despite its well-recorded history, Western medicine has disregarded the system almost entirely (1). Healing methods like Shiatsu, moxibustion, Qigong, Taichi, and yoga also utilize these meridians. 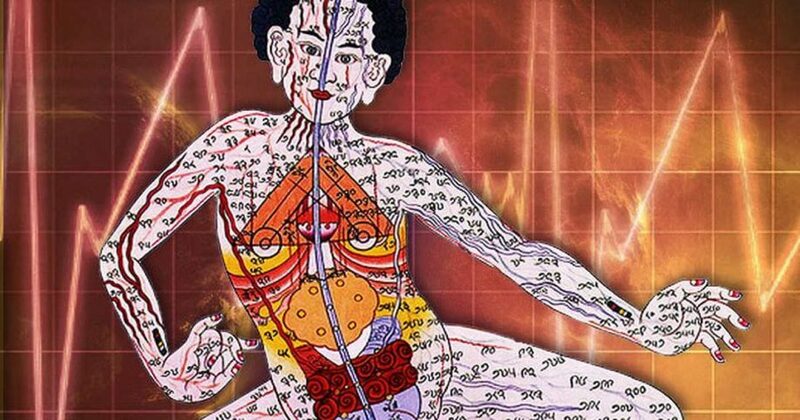 Acupuncture is a true science, with points that haven’t changed in over 8000 years. 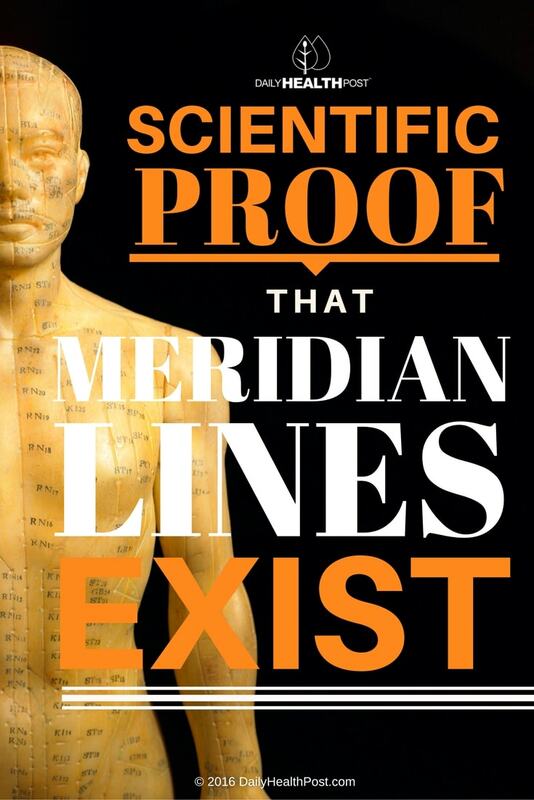 Thousands of studies have documented the benefits of acupuncture and some have even suggested the existence and location of physical meridian structures, but this is the first to bring up undeniable scientific proof. In 2003, researchers from the Seoul National University revisited the 1962 work of Dr. Bonghan Kim, who first reported evidence of a circulatory system comprised of meridians. Thanks to his work, the meridian system is now referred to as the primo vascular system (PVS). It’s also colloquially referred to as the Bonghan system (2). Using BHS-specific dye, trypan blue, the Korean researchers were able to confirm the presence of these systems in adipose tissue. Further studies also confirmed the presence of PVS in the thoracic ducts and tissues as well as brain ventricles, blood vessels, lymph vessels, and even cancerous tumors using fluorescent systems and electrophysiological techniques. Thanks to these technologies, as well as detailed CT scans revealed a clear distinction between the non-acupuncture point and acupuncture point anatomical structures (3). MRI (magnetic resonance imaging), infrared imaging, LCD thermal photography, and ultrasound have confirmed these results. “Many people have experienced the effects of oriental medicine, but it is difficult to investigate,” said Prof. Kwang-Sup Soh, director of SNU’s Biomedical Physics Lab. for Korean Medicine. “The reason is we did not know about the structures of acupoints and meridians and we did not know whether those structures really existed or not. But we can now see the anatomical structures [and] with modern scientific technologies, the principals [sic] of oriental medicine, such as acupuncture or moxybustion, can be examined more closely.” (4). The research has found that PVS threads conduct differently among different tissues and range in size. They theorize that PVS may be a potential pathway for qi as they follow the same meridian as those used in acupuncture. PVS has never been discovered in human dissections because it hides within the fascia, a collagen structure that surrounds muscles, tendons, organs and other tissues of the body. Additionally, it was explained that qi may be an electromagnetic wave that interacts with DNA (5). B.C. acupuncturist Arnie Lade explains: “Fascia is composed primarily of collagenous and elastic fibers within a colloidal or glue-like ground substance… Collagen fibers are highly pliable and tough, and form the bulk of the fascia, while elastic fibers are stretchable, giving fascia greater flexibility. The majority of fascial fibers in the body orient themselves in a longitudinal direction [as do the majority of the Meridians]” (6). This confirms the mind-body link western researchers have recently admitted. Considering that the lymphatic system is still being discovered, it’s no far-fetched to admit that there’s still much to be discovered about our bodies. What else might we discover by looking towards traditional medicine?